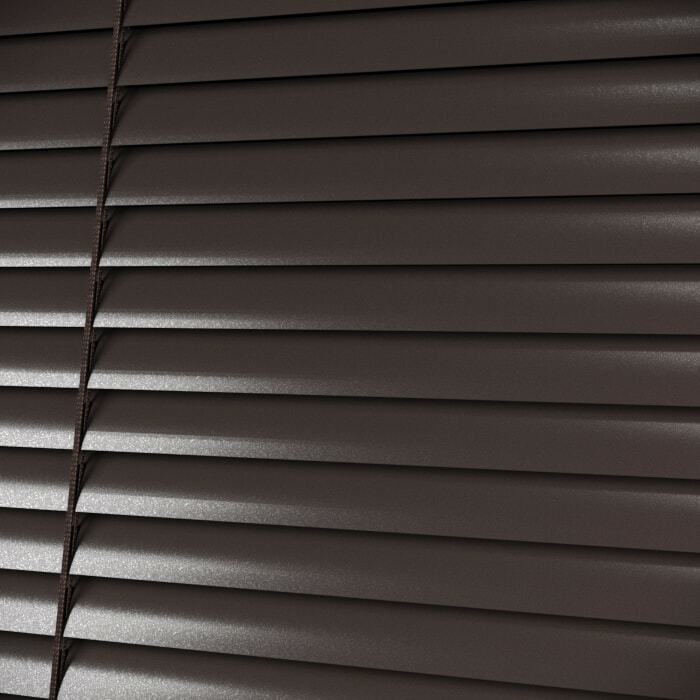 Having the color of a dark chocolate, the Bright Cocoa Aluminum Venetian Blind is sumptuous to the eyes. 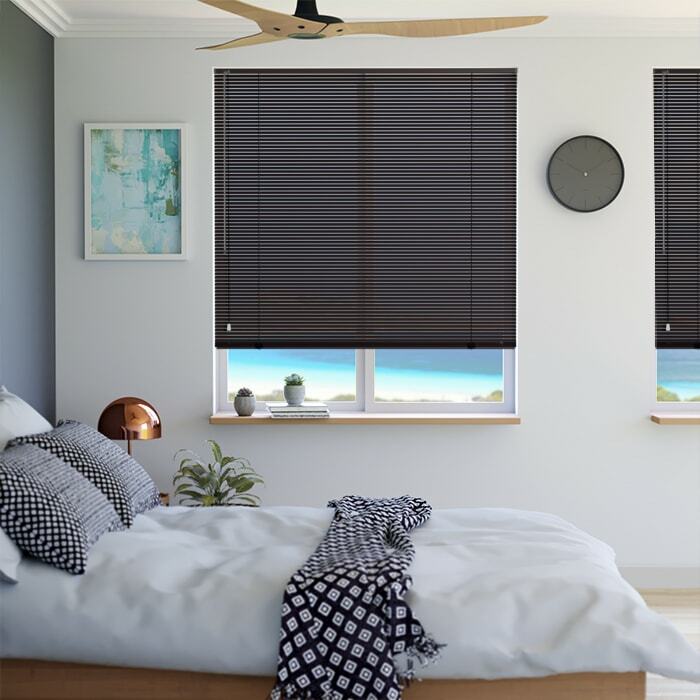 It nicely fits in a dark wood color scheme and adds a rustic flavor to a traditional interior with premium woodwork and antique furniture. 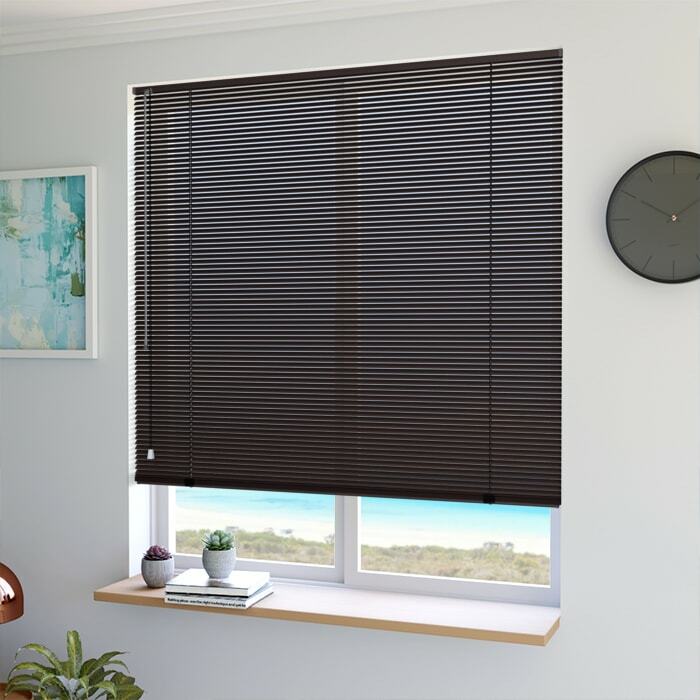 ABC Blinds boasts of the durability of its aluminum venetian blind collections and assuring its customers of the functionality of the blinds. Buying it for your home is like shooting two birds with one stone, getting more value for your money.